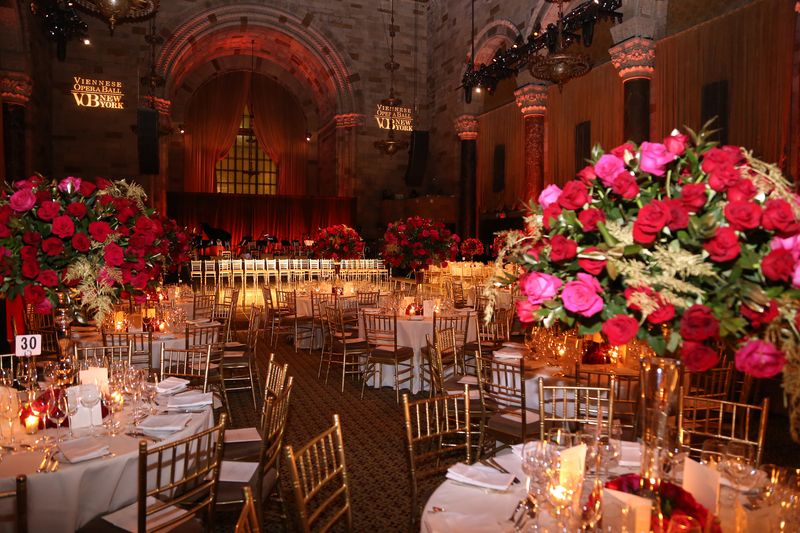 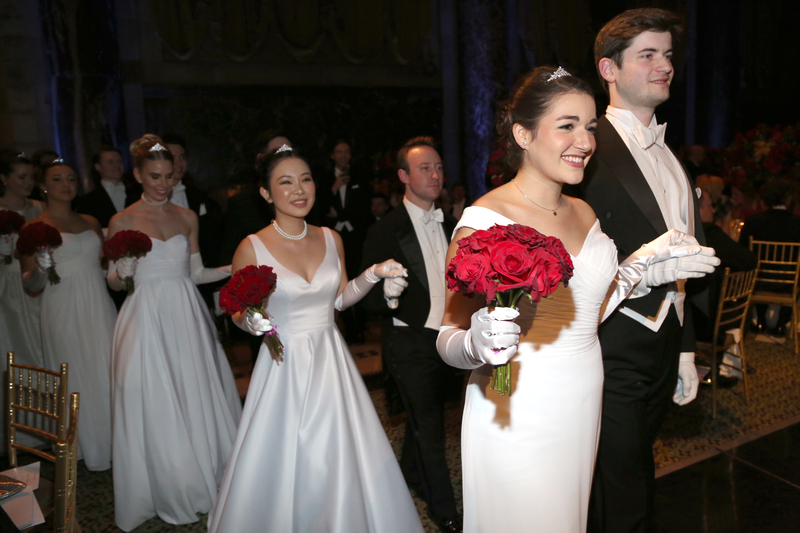 On the 1st of February, 2019, the 64th Viennese Opera Ball took place at Cipriani 42nd Street. 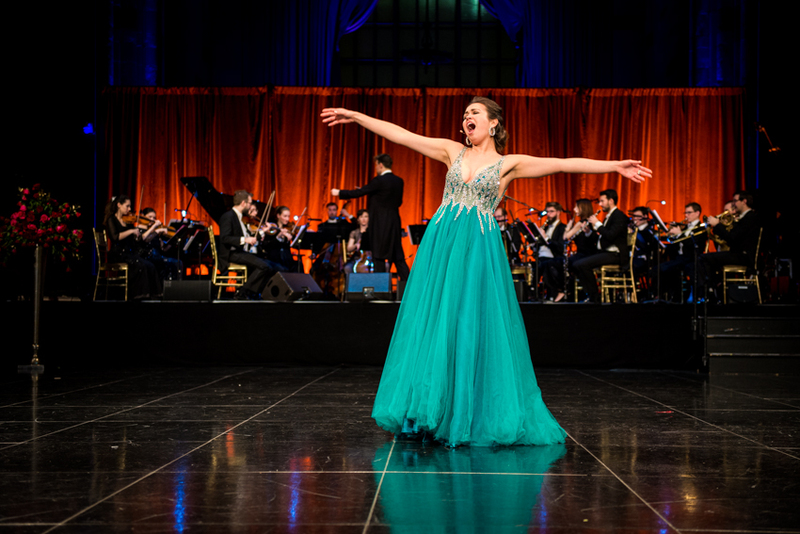 The international, white-tie gala benefitted the music therapy program at Memorial Sloan Kettering Cancer Center (MSKCC) with the support of the Gabrielle's Angel Foundation. 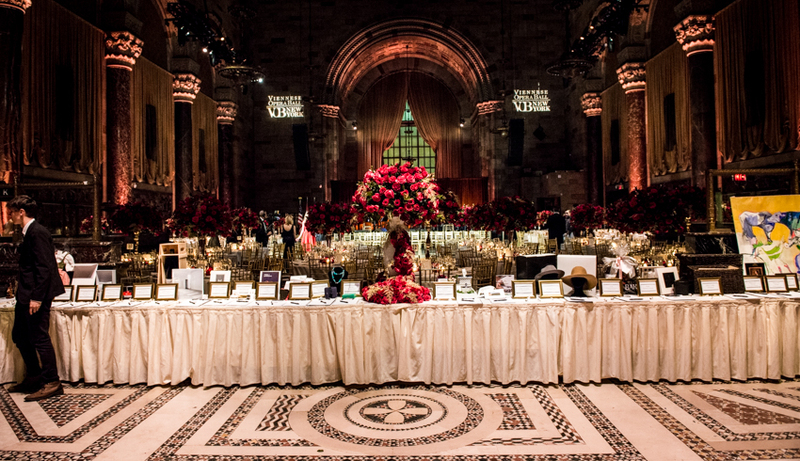 The ball was led by Honorary Ambassador Ms. Waris Dirie, and chaired by Mrs. Jean Shafiroff. 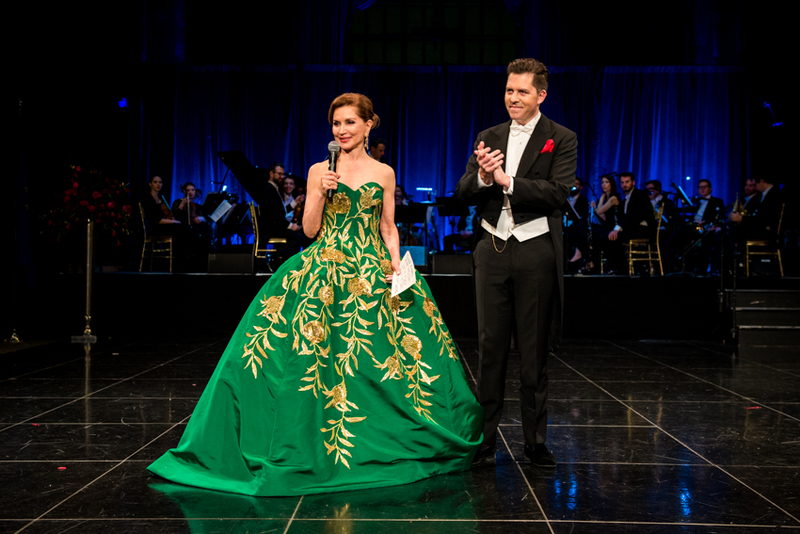 The evening included ballroom dancing to music by the renowned Divertimento Viennese orchestra, performances by Met opera stars Ferruccio Furlanetto, Rihab Chaieb, Michael Schade, Ailyn Perez and Javier Camarena, a midnight Quadrille and late night DJ set by Olivier Moenner until 4am.